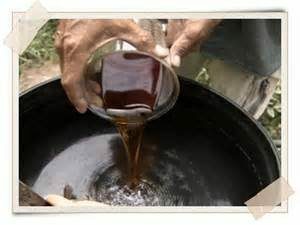 Byron Biochar (BB) delivers bio-products and bio-services for industrial, commercial & domestic applications. 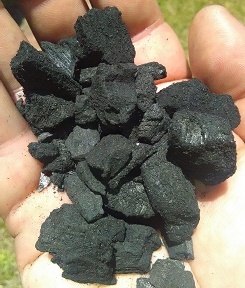 This includes direct bio-product supply, a mobile Biochar Service, DIY educational workshops, consultancy and is the founder and event coordinator of Australia New Zealand Biochar Conference 2018 (ANZBC18). 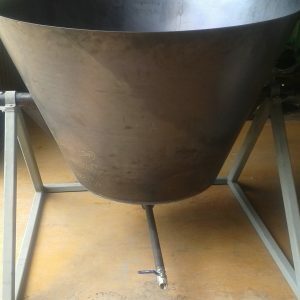 Byron Biochar supplies Raw Biochar for Agriculture, Horticultural Char for potting mixes and Orchid Growing, Premium Cooking Charcoal for superior char grilled taste & Pyroligneous Acid also commonly known as Wood Vinegar or Smoke Water. 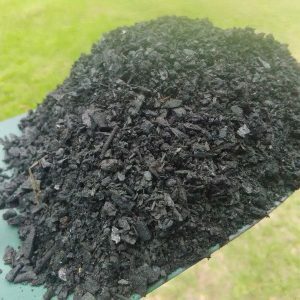 This is produced by Clean Australian Advanced Waste Reduction Technology which thermally recovers sustainable sources of Biomass into valuable Bio-Products for growers.